"Quite simply, one of the best hotel experiences I've ever had." 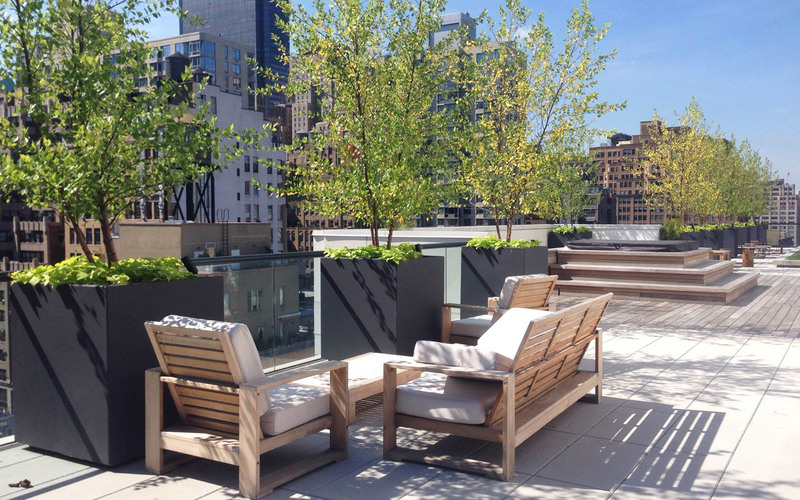 Cassa Times Square is a stunning newly built 4-Star Luxury Hotel in the heart of Hudson Yards, with a sleek and upscale feel, featuring a Rooftop Garden Terrace with a panoramic, spectacular views of the magnificent Hudson Yards. 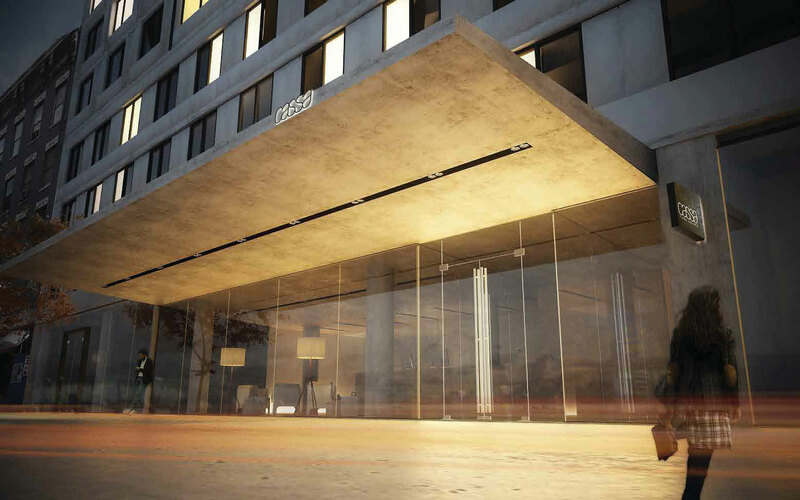 Enjoy a prime midtown location, just 5 minutes' walk from Times Square and two blocks away from Javits Center and within walking distance of Fifth Avenue, Broadway, the Lincoln Center and within easy reach of all of the city's legendary sites, shops and attractions. Very friendly, helpful and accommodating staff with award-winning service and impressive function rooms. Our meeting and event facilities are unsurpassed, including suites and a boardroom with an excellent in-house catering. 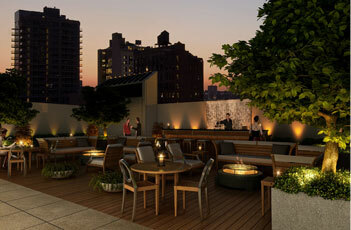 Beautiful modern amenities in-rooms and throughout the hotel with a magnificent view of the city and Hudson River. 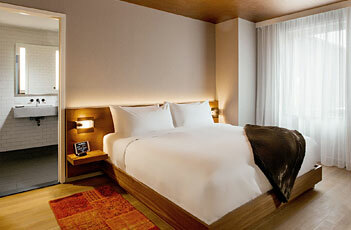 Our gorgeous rooms and spacious suites offer the ultimate blend of style, comfort and luxury. High speed Wi-Fi access is provided free of charge to guests throughout the hotel and a state-of-the-art fitness center offering cardiovascular and weight training equipment. Our Magnificent Rooftop bar is now open. An amazing trip worth remembering. Located in the heart of nyc, I felt like I was never away from the action. Always something going on nearby. The hotel staff were quite amiable. They were also, very concise and always was there to help me out. The hotel was stylish, yet sleek. A pleasure to first walk into, and an even more pleasure to be surrounded by such an amazing staff. One in particular that stood out was fred, he made sure that every guest had a great trip, he helped me with any question I had. It was so surprising how nice and at home they made me feel. I know that most hotels get such a bad rep for their customer service, but this one stood out. One thing that I will say is the steal is the roof top. Such a serene and beautiful place to sit to have some coffee or hang out with your family and friends. Overall, I enjoyed it and would highly recommend. 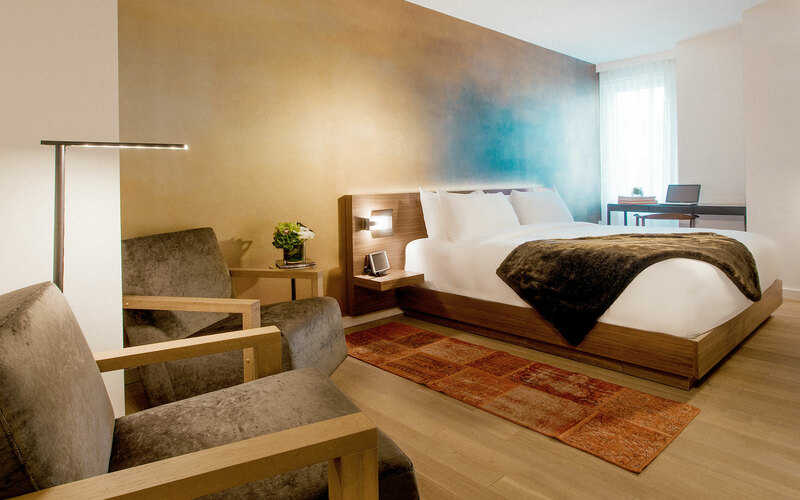 I've stayed in multiple spots around NYC over the years and have never had the amazing combination of space, location, service and comfort that I had at the Cassa Hotel Times Square. 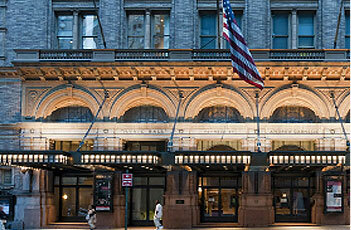 The staff was welcoming and kind -- we somehow were upgraded into an incredibly large room which was just a delight. And we were just steps away from Times Square and subway stations. Highly recommended! Had a great stay at Cassa Hotel Times Square. Beautiful property, the rooms are clean and beautiful.The staff are very professional and friendly. They made sure I had everything I needed. The general manager Fred went above and beyond to meet our need. Nice room, very clean, lots of good little touches, and we had only good experiences at Cassa. The staff is always very friendly and helpful, and would do their best to accommodate any requests I had. The hotel is in a busy neighbourhood, so there's a lot of local noise, but the hotel itself is quiet inside. I understand they're undergoing some renovations, but we couldn't really tell, except that the terrace was closed during the renos. The breakfast is very basic, but it's perfect for grabbing a quick coffee and bagel on your way out the door. This was my second visit and I'd happily go back next time I visit New York. Spending time with Grandma is always memorable especially as a child. Meet our guests Teresa and her Granddaughter Sophia. 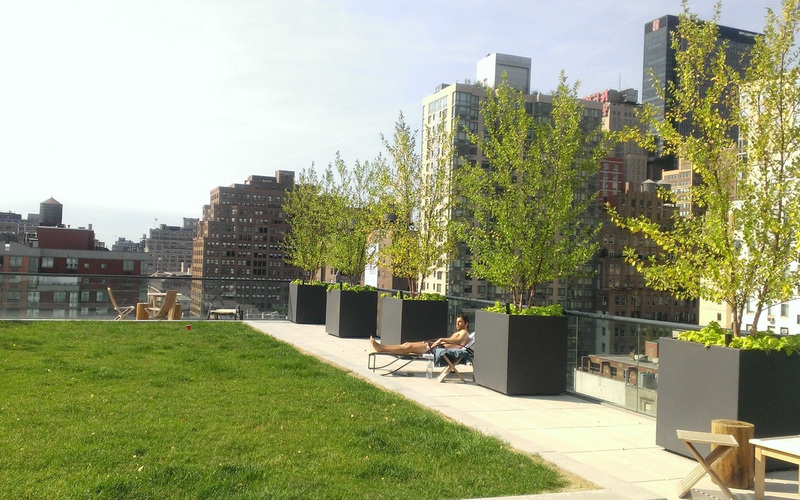 While getting to know them, we showed them our special rooftop garden terrace. They got to see the unique views only seen here at Cassa Times Square. It wasn't hard to notice they were very happy together. Sophia looked even happier after we let her choose a toy from our Front Desk. We kept hearing Sophia tell Grandma she wanted to stay longer. We're glad we could bring joy to both Sophia and Teresa for the 3 days that they were here. Coming back to New York City is an exciting experience especially because the city always changes. It's been 20 years since Ronen Dvir made his first trip but now he's back and brought his family with him! 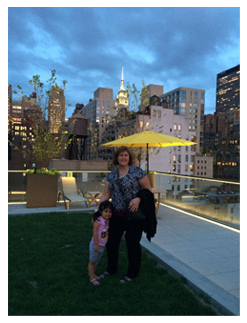 It's the family's first time visiting and decided to stay with us at Cassa Times Square. Our Front Desk had a fantastic time getting to know them. 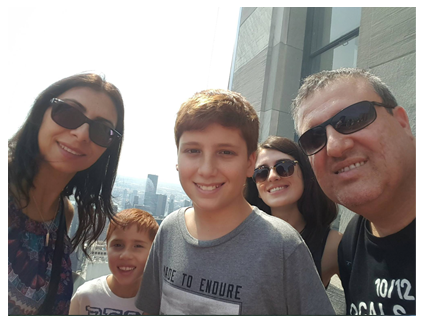 During the Dvir family's stay they saw The Top of The Rock Observation Deck, Times Square, Central Park and The Museum of Natural History. Now they are off to see what else New York City has to offer. We hope you have a relaxing stay and a memorable time together. An adventurously long stay for our guests from Maipu, a province of Buenos Aires, in Argentina. 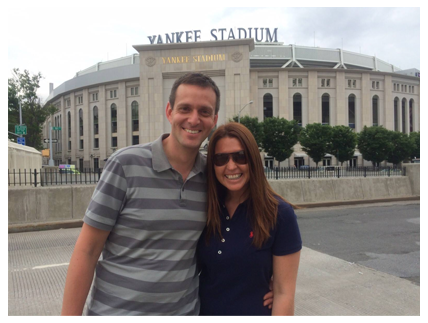 During their 10 night stay, Laura and Javier traveled all around the city and even saw the New York Yankees play. In addition to that experience, the couple now have the memory of celebrating Javier’s Birthday here in New York City. We want to wish Javier a belated happy birthday and hope both of you are pleased with the stay. The Jones sisters from New Zealand know how to have fun. 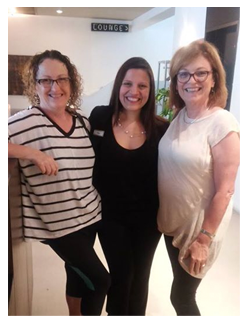 Jackie and Barbara graced us with their presence for the past few days and we're thankful they did! During their stay, they bonded with Vilma from our Front Desk and even wanted to take her back home with them. We loved having these two stay with us and are truly sad to see them leave. We hope you two have a memorable time on the Queen Mary Cruise and look forward to your return. Ms.Sunji and her family came from Korea to stay with us. They just came back from seeing the attractions in Times Square and are now ready to relax. 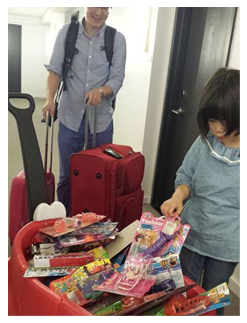 Before getting into the room, she got to choose her favorite toy from our new toy cart to play with and bring back home.